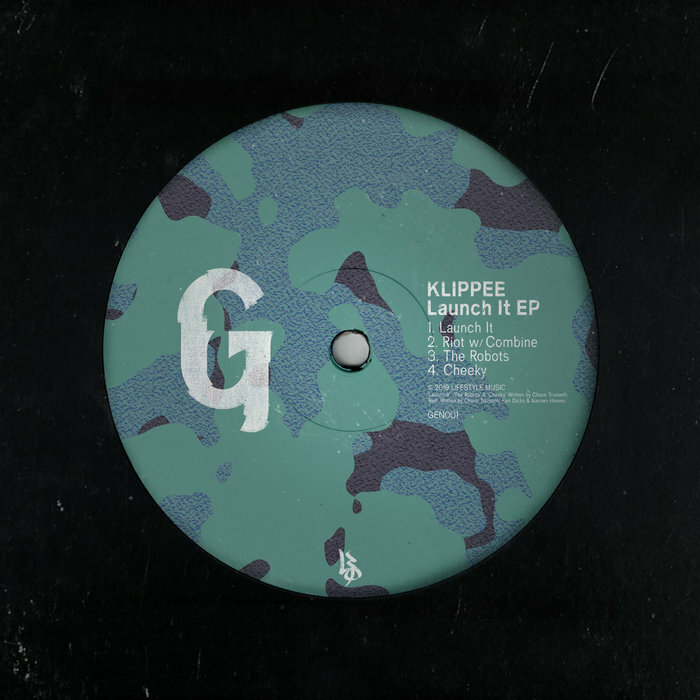 Klippee is a brand new producer based out of Seattle, which is a ways away from UK based Lifstyle but clearly not far enough. His EP sees the launch of new Lifestyle sub-label Generations and we're buzzing to hear what comes of it. But, for now, we're left with Klippee's naughty, naughty tones and we're more than happy about it. 'Riot' featuring Combine is one big buildup, with a fat intro that seemingly never stops: on paper, a bad thing, but in real life it just sounds incredible. The rest of the EP is a similar blend of his jump up influences with Lifestyle's minimal pedigree - a match made in heaven.